MacOS app file appears to be "damaged"
The WiFi Guard standalone app for macOS downloaded from your site is reported by macOS as "damaged". I am using OS X Yosemite, 64 bit. After investigation, we have found that OS X Yosemite somehow doesn't like our digital signature despite it being issued by Apple(! ), and as a result thinks the application has been tampered with. There is however absolutely nothing wrong with the app itself. 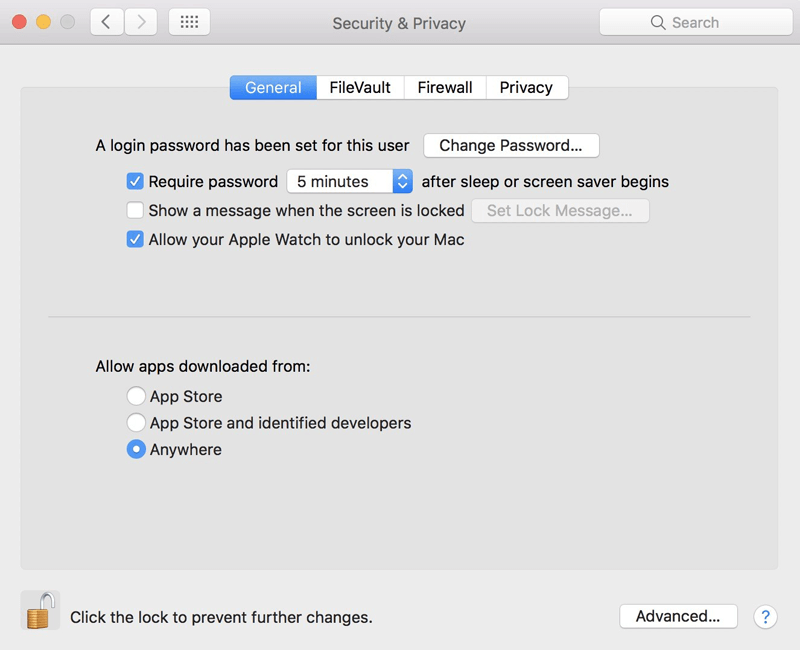 To run WiFi Guard, simply open System Preferences, go to Security & Privacy and set allow apps downloaded from to anywhere, as shown in the screen shot below. Now WiFi Guard should run without any problems.